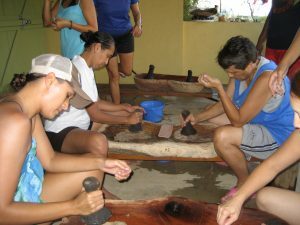 The Certificate of Distinction (COD) in Native Hawaiian Health is designed to offer interested medical students an in-depth understanding of Native Hawaiian health and a variety of experiences to further that understanding as well as offer opportunities for the student to contribute to Native Hawaiian wellness from a holistic perspective. 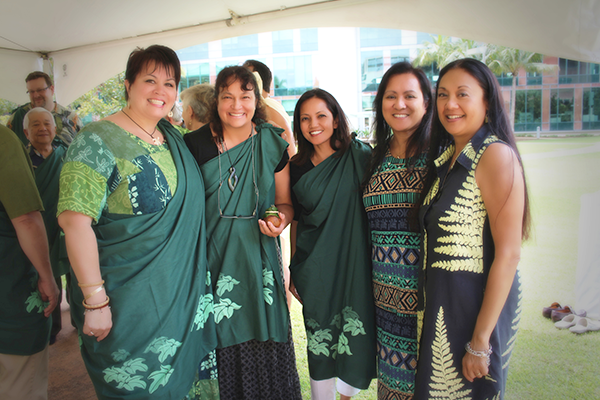 Graduates with the certificate will have demonstrated a commitment to improving Native Hawaiian health through education, community engagement, clinical experiences and research. 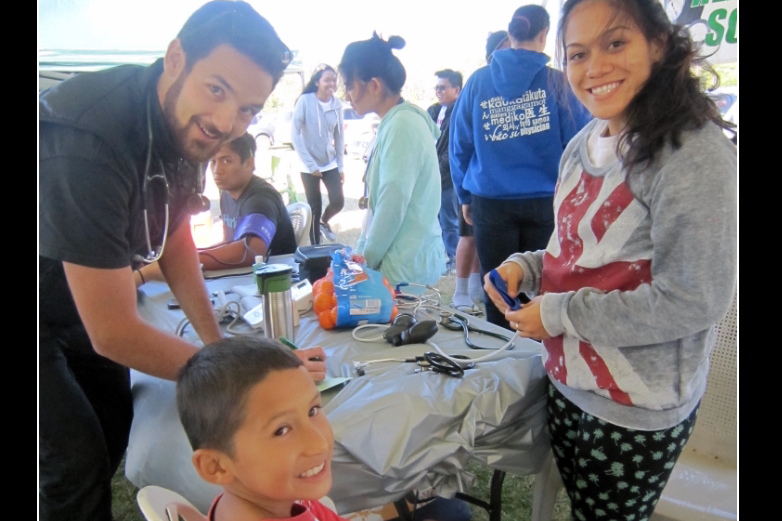 Training will include cultural grounding and activities will align with the COD in Native Hawaiian Health’s “HALE” model, which includes the Department of Native Hawaiian Health’s (DNHH) pou kihi (cornerposts), representing our vision and mission. 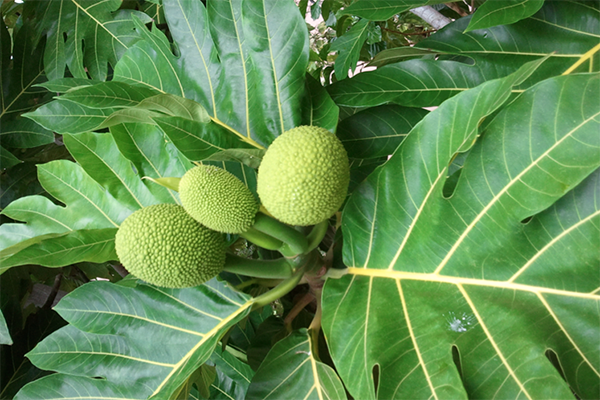 Gained a deep knowledge of the holistic nature of Native Hawaiian health. 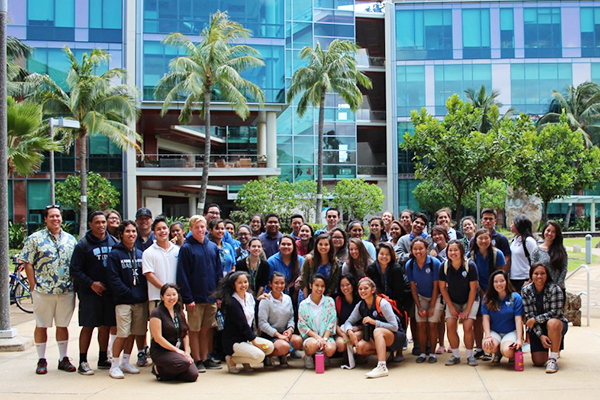 Developed a deeper understanding of the role of history, social justice, and its impact on Native Hawaiian health disparities. 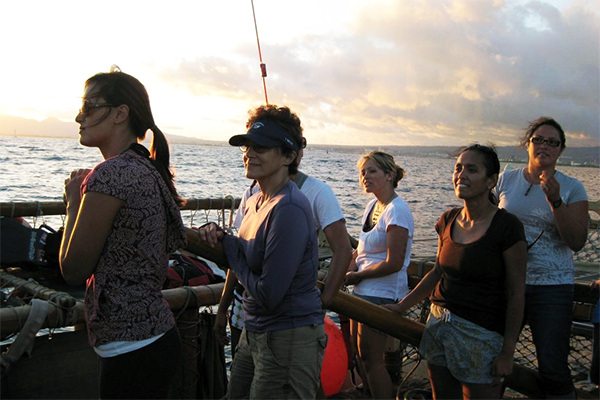 Achieved familiarity with core Native Hawaiian cultural values and practices. 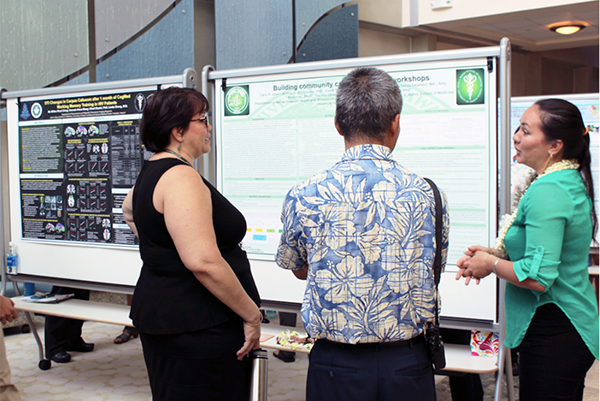 Committed to implementing lessons learned into their future clinical practices that represent best practices for care of Native Hawaiians. Engaged in “mālama ‘āina” activities to further reinforce an understanding of the holistic concept of Native Hawaiian wellness. Contributed to social justice through a greater awareness of and participation in advocacy that benefits not only Native Hawaiians, but all of Hawai’i.